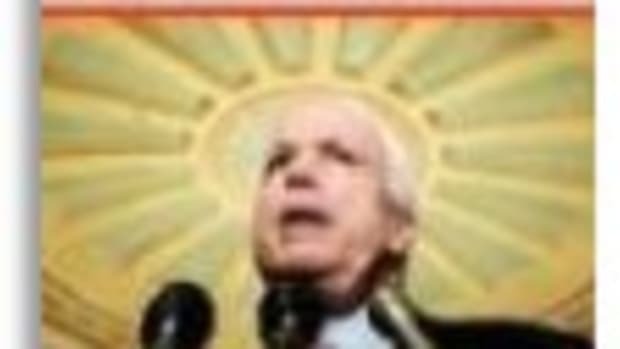 The NY Post made stuff up and John McCain regurgitated it? SHOCKING. 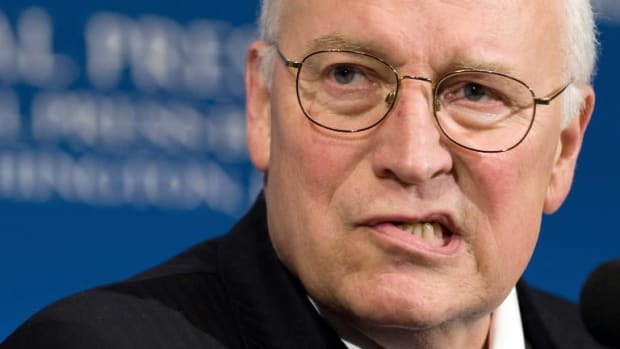 The charge -- that Obama asked the Iraqis to delay signing off on a &apos;Status of Forces Agreement,&apos; thus delaying US troop withdrawal and interfering in U.S. foreign policy -- has been picked up on the internet, talk radio and by Republicans including the McCain campaign, which seized on the story as possible evidence of duplicity. Lending significant credence to Obama&apos;s response is the fact that -- though it&apos;s absent from the Post story and other retellings -- in addition to Obama and Iraqi Prime Minister Nouri al-Maliki, this July meeting was also attended by Bush administration officials such as U.S. Ambassador to Iraq Ryan Crocker and the Baghdad embassy&apos;s Legislative Affairs advisor Rich Haughton, as well as a Republican senator, Chuck Hagel of Nebraska. Attendees of the meeting back Obama&apos;s account, including not just Sen. Jack Reed, D-RI, but Hagel, Senate Foreign Relations Committee staffers from both parties. Officials of the Bush administration who were briefed on the meeting by the U.S. Embassy in Baghdad also support Obama&apos;s account and dispute the Post story and McCain attack. Is It A GOP Press Release Or A Washington Post Story?